N1 WI is excited to welcome Francis Angol as the speaker for our March meeting (Tuesday 27th 7-9pm). Francis is the Director of Dance at Islington Arts Factory, a North London community arts centre, and the founder and artistic director of his own dance company Movement Angol. 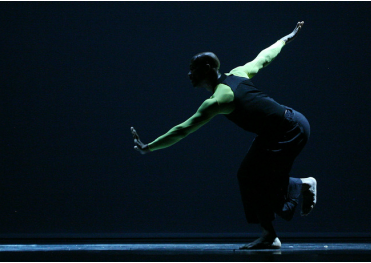 Francis’s choreography, which has been performed at Sadler’s Wells and the Southbank Centre, is rooted in contemporary and African dance. He is also deeply interested in the application of dance within the wider context of health and wellbeing. Francis will discuss his life and career in dance, as well as his current practice. Dress comfortably as he would like to get us up and moving during the talk (though of course this is optional). We’ll be at our usual hall – for details on how to find us click here.